Wednesday, April 19, 7:30 p.m.—RUTLAND—Celebrated piano soloist George Winston will play at the Paramount Theatre Wednesday, April 19, 7:30 p.m. 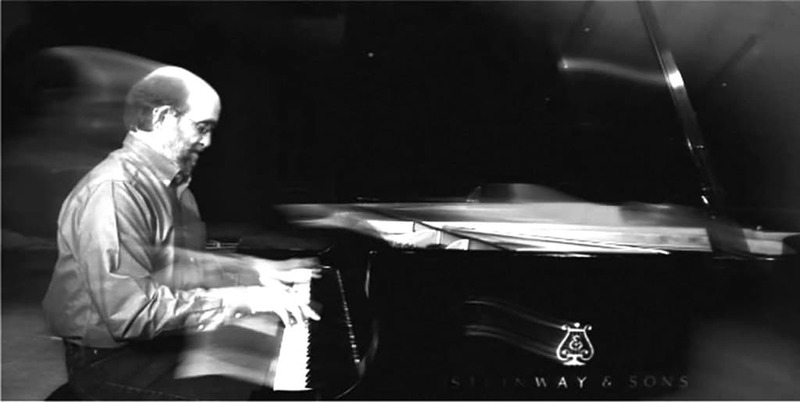 Since 1972, Winston has released 13 solo piano albums. This concert will feature his summer show, which will include melodic spring and summer-type songs, some of Vince Guaraldi’s “Peanuts” pieces, pieces inspired by the New Orleans piano and the stride piano traditions, and songs from his album, “Spring Carousel—A Cancer Research Benefit,” recently released March 31, 2017. Tickets ($40) are available at the box office located at 30 Center Street, by calling 802-775-0903 or online. For tickets or more information, visit paramountvt.org.